After decades of hard work, real estate agent Sharon Clift, 62, decided to retire along with her husband, a former machinist at Caterpillar. So in April, the couple uprooted their lives and moved from Peoria, IL, to Sebring, FL, where they had purchased a 2,500-square-foot ranch on an acre of land for $340,000. The home came with maple cabinets, charming crown molding, and two garages—one of them just perfect for a fully appointed man cave. These are some of the reasons realtor.com® ranked Sebring as the top affordable retirement town in America. And, as it turns out, the Clifts have plenty of company in their quest for the best. As tens of millions of baby boomers retire over the next two decades, with nest eggs of various sizes, many are obsessing over where to live out their golden years. 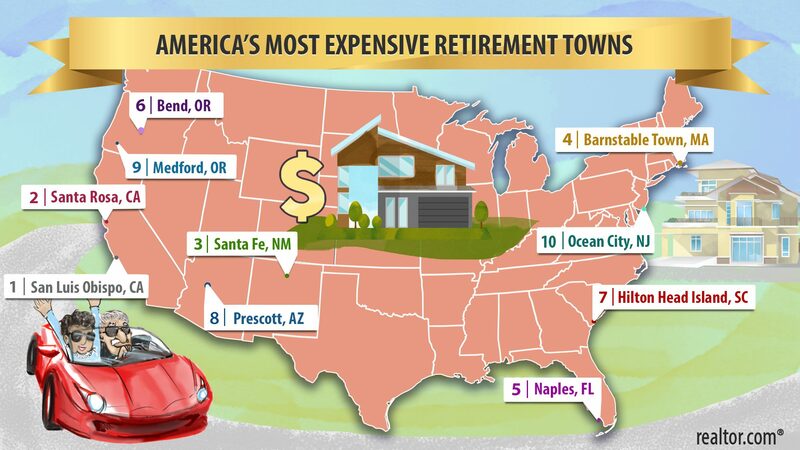 So the data team at realtor.com crunched the numbers to find today’s most—and least—expensive retirement towns. Welcome to the new face of American retirement! Boomers are by far the largest generation ever to retire: 74 million strong. Every day between 2010 to 2029, 10,000 additional Americans will hit age 65, according to the Pew Research Center. 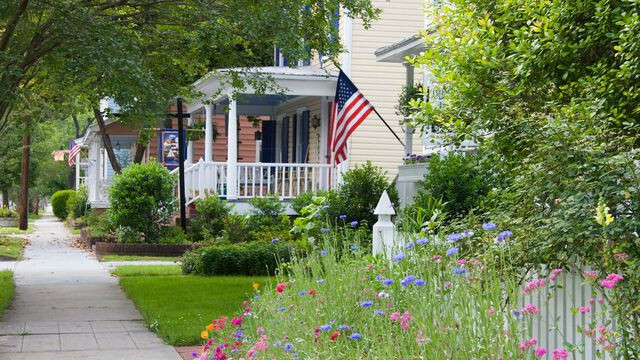 If even just a fraction of this ginormous generation moves into a new retirement destination or a different type of home, it’ll have a huge impact on the nation’s housing market. So where are they going? Like previous generations, many are flocking to warmer climes. But unlike their parents, this me-me-me generation is quite active and plans to stay that way for as long as possible. 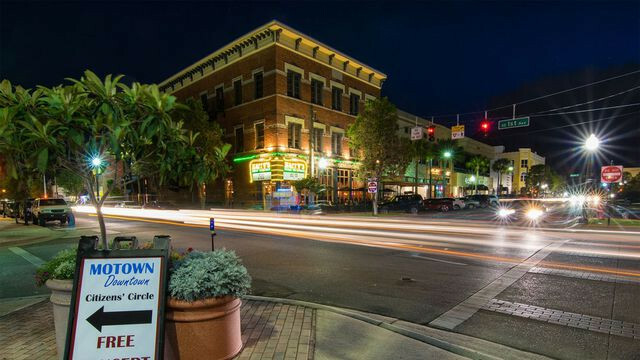 They crave walkable communities with lots of social and recreational opportunities close to restaurants, shopping, and medical care providers. They dig modern amenities like smart home tech, and they’re on the prowl for places with the flexibility to accommodate them as they age. “It’s going to be a tsunami when [all] the baby boomers retire,” says demographer Ken Gronbach of KGC Direct in Bonita Springs, FL. “The Southern states are going to get hit so hard. Florida’s population is going to explode. “They’re going to change retirement housing in ways we don’t even know yet,” says Gronbach. We looked at the 500 largest metropolitan statistical areas,* focusing on those where at least a quarter of the population is aged 60 and up and where the most folks in this age group moved to between 2011 and 2015. We included only markets that had a high share of realtor.com listings with mentions of “retirement,” “aging in place,” “ground-floor master bedrooms,” and similar phrases. About midway between San Francisco and Los Angeles on the great Pacific Coast Highway, lovely San Luis Obispo stands out. The eye-catching, colorful abodes here dot the foothills and coastline, and have made this one of the nation’s hottest spots for aging, affluent boomers who want to live near the ocean—and can afford to do so. 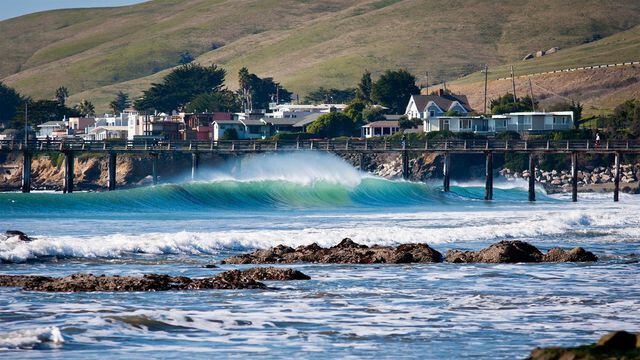 “Historically, they’ve relocated from Southern California and San Diego, but in more recent years we’ve seen a lot from the [San Francisco] Bay Area,” says Cheryl Burcheri, a broker and owner of Cheryl Burcheri Real Estate in the San Luis Obispo market. Burcheri is seeing more of homeowners in their 50s sell in pricier places like San Jose, CA, and use the proceeds to retire early and purchase single-family homes in the $700,000 to $1.1 million range with views of the hills in San Luis Obispo. Those who played the market right can splurge on this $5.8 million five-bedroom home on almost 5 acres that boasts spectacular views of the local vineyards. Generally, they’re forgoing sleepy retirement communities in favor of homes scattered throughout town. “People here want the outdoor living, beaches, clean air, and hiking,” Burcheri says. Roughly an hour north of San Francisco, Santa Rosa is becoming a haven for those looking to trade the bustle of the Bay Area for the earthier delights of local art galleries and vineyards. Around 15% to 20% of her clients are looking for move-in ready, single-level homes with three bedrooms and a nicely landscaped yard. They go for between $500,000 to $1.3 million. 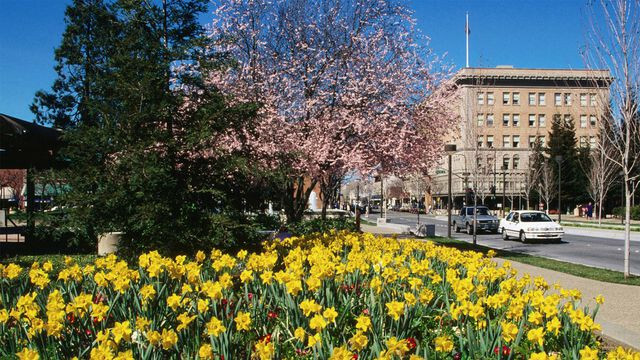 Younger retirees pine for locations near Santa Rosa’s walkable downtown or Montgomery Village, an outdoor shopping mall with lots of restaurants and events. But retirees face fierce competition in their search for homes these days, exacerbated by shortages caused by the devastating wildfires that hit the area last year and burned down entire blocks. The dry heat brings retirees from across the country to the Southwest. But Santa Fe’s artsy vibe attracts a different sort of boomer. They come from all over the world—and they come with cash. 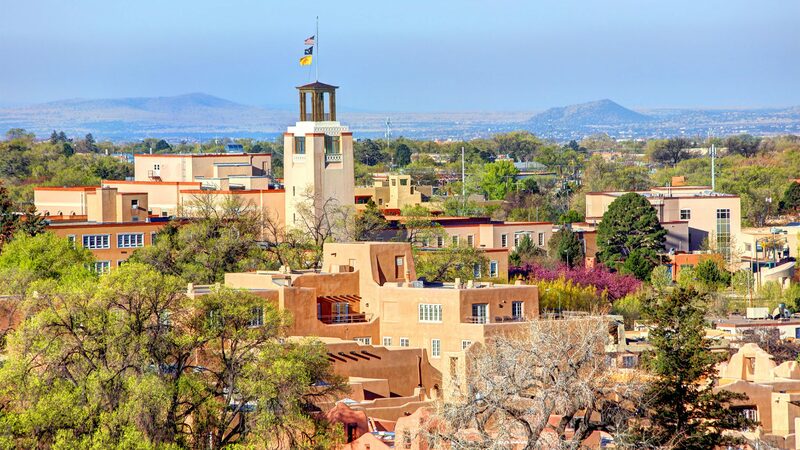 That’s why Santa Fe’s median home prices are so much higher than other parts of New Mexico, including Albuquerque ($250,000) . “I tend to describe our market as active semiretired. These are folks who are retiring a little early and may be looking at reinventing themselves,” says Nancy Lewis, a real estate broker at Santa Fe Properties in Santa Fe. She gets clients from as far as Croatia and Ireland, who move here to pursue their interests by buying art galleries or becoming active volunteers. Among the most popular communities for retirees is Las Campanas, a gated master-planned community with two golf courses, a spa, and an equestrian center. Homes here start at $800,000, but can go well above $4 million. “They want to age in place,” Lewis says of the newcomers. Translation: These buyers prefer single-story residences without many steps. For decades Barnstable Town and the rest of Cape Cod have been top spots for vacationers looking to stash their briefcases and enjoy cool, ocean breezes. “A lot of the folks retiring here built business or worked in Boston and New York. They would come to Cape Cod in the summer, loved it, so they come back and retire here,” says Chuck Tuttle, a broker associate at Kinlin Grover Real Estate. And state-of-the-art retirement centers have only increased the region’s appeal to seniors. 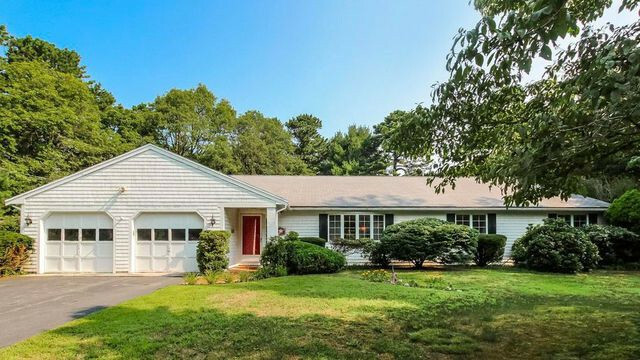 Barnstable Town is dotted with sprawling mansions that overlook the ocean. The prices can easily exceed $2 million, but deals can still be found. For example, some one-story ranch homes are in the $250,000 to $450,000 range. 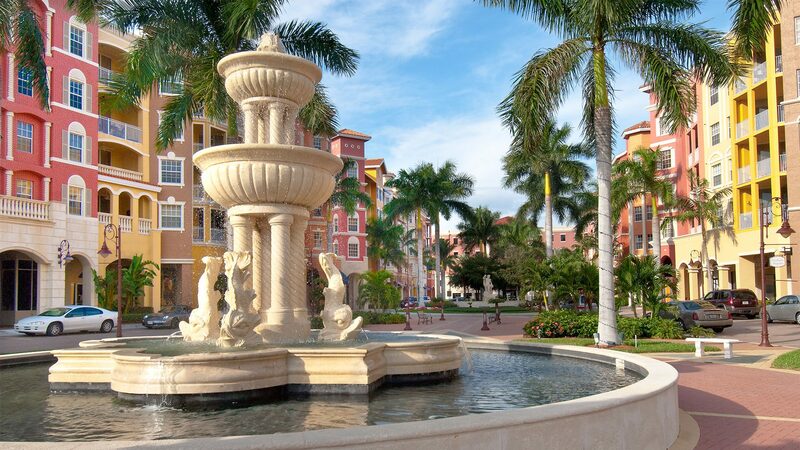 Bayfront, an upscale development containing galleries, restaurants, and condos in Naples. Naples isn’t your typical Florida retirement town—the swanky place has one of the highest concentrations of millionaires in the country. And that money shows. Even the retirement communities here have six-figure luxury cars parked outside. “This town attracts a lot of big corporate people and CEOs [who] come here to retire,” says Renee Hahn, a real estate agent at Downing-Frye Realty in Naples. Successful, older folks from the Midwest and Northeast have been flocking to this city on the western coast of Florida for decades. Retirees often snag single-family homes or condos in the many retirement communities spread throughout the area. One of their top choices is the Pelican Bay community. Its 6,500 low- and high-rise condos, villas, and single-family homes can exceed $3 million. 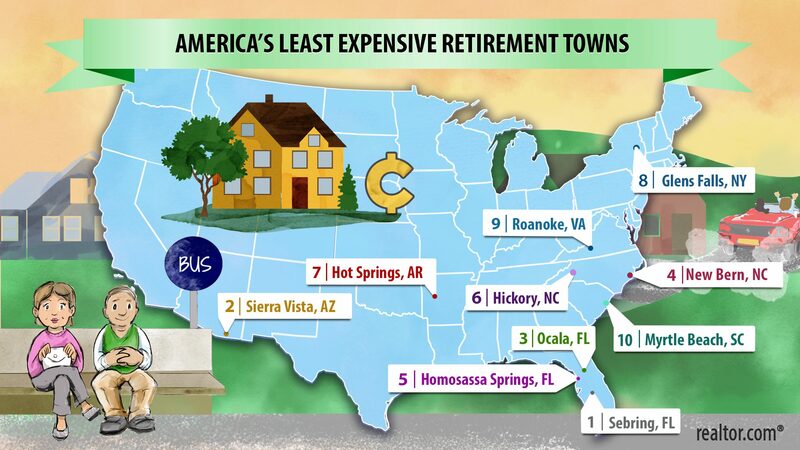 We all know that Florida, with its beaches, eternal sunshine, and lack of income tax, rules the retirement roost. 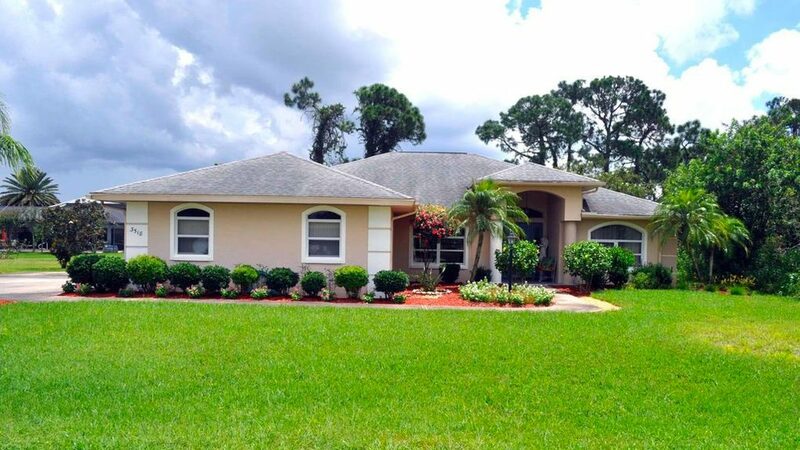 And the city of Sebring, just south of Orlando, is the go-to for those who want to score a home in the central portion of the state for less. “We’ve seen an influx of retirees moving to this area for the last eight years,” says Dawn Dell, an associate broker at Heartland Real Estate in Sebring. As home prices in Miami ($390,100), Orlando ($313,600), and Sarasota ($357,000) keep creeping upward, more retirees are giving Sebring a look. They’re typically looking for homes between $80,000 and $250,000. Tomoka Heights, a gated retirement community, is a hot spot for discerning retirees in this price range. Home to Lake Okeechobee, Lake Istokpoga, and Lake Placid, the region attracts folks who dream of spending their retirement reeling in fish. Did we mention Sebring is world-renowned for bass fishing? No need to pack a winter coat here. The year-round warm weather and natural Arizona beauty has made Sierra Vista the ideal place to build sprawling 55-plus communities. After a slowdown in 2012—when new developments were temporarily put on hold as the courts decided whether the region had adequate water access for more retirement communities—it’s been all systems go. The Arizona Supreme Court ruled in favor of developers, allowing a 7,000-home development on 2,000 acres to proceed. 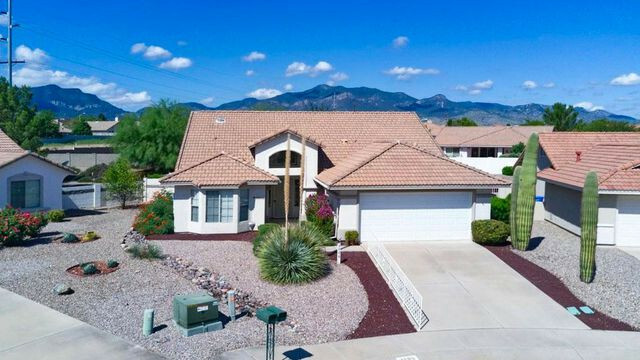 “Our housing is certainly at an affordable price,” says Nancy Rea, an associate broker at Re/Max Homestores in Sierra Vista. That low price on ranches and Mediterranean-style homes attracts retirees from all across the Northern U.S.
Another selling point? Its crime rate is well below the national average. “I jokingly tell my clients if they see an auto accident in Sierra Vista, they will see a half-dozen police cars because they don’t have anything better to do,” Rea quips. Ocala is an equestrian’s dream. Many top thoroughbreds are trained here, and the horse business has a $2.3 economic impact in the region. Ocala attracts the type of senior who’d rather spend time grooming a mare than walking the shoreline to collect seashells. But the region has lots of other types of outdoor fun, too. The Ocala Recreation and Parks Department manages more than 30 parks filled with ballfields, sand volleyball courts, and tennis courts. And there are more than a dozen golf courses throughout the area. Housing runs the spectrum here, including places with some land and even a horse barn or pasture on the property, and some sprawling 3,000-square-foot homes. Not everyone wants to retire on the ocean, especially in the wake of last year’s devastating Hurricanes Harvey and Irma. For the well-known town of New Bern, located along Neuse River, this has actually worked to its advantage. Folks here are pleasantly surprised to learn that their 2,500-square-foot home will have a property tax bill of only around $2,500—a bargain compared with what they were paying up north. In addition to all the outdoorsy opportunities, many boomers are lured to the area by the commercial airport in town. The Coastal Regional Airport has direct flights to Atlanta and Charlotte—something many small retirement towns can’t say. 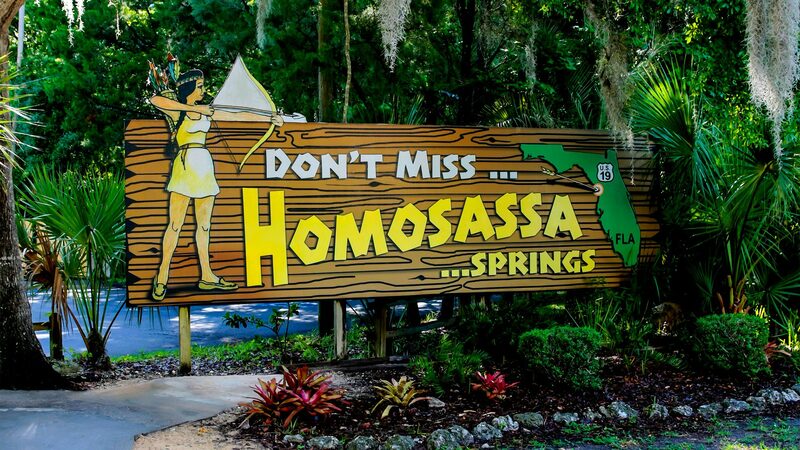 Located along the Gulf of Mexico and about an hour north of Tampa, Homosassa Springs isn’t like most Florida retirement towns. This is a friendly place with plenty of mom and pop eateries and a wholesome vibe. It’s better suited to folks who prefer crystal-clear springs to indoor pools. The area was once covered in orange and sugar plantations. You can still tour those locations—the 5,000-acre Yulee Sugar Mill Ruins Historic State Park, a former sugar plantation, is popular for hikes—but with all the retirees coming to town, the place is more filled with moving trucks and builders. New homes are popping up all over town, and many have reasonable price tags: This four-bedroom, 2,200-square-foot home built this year is priced at just $228,000. The icing on the cake? Manatees. Yes, manatees. Allison Underhill and Clare Trapasso contributed to this report.